Looking after children can be a breeze and a lot of laughs and fun! Le Repertoire de Gaspard can help you find a job with your perfect family but what else might you need whilst you are out and about with the kids? 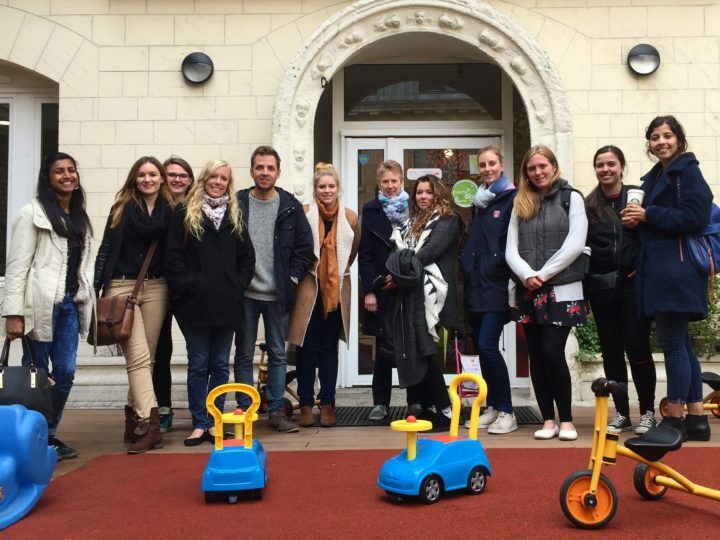 Don’t wait until it is too late – find out the most vital apps to have if you are a nanny in Paris! Kids are always thirsty! Going for a day out and don’t fancy carrying three litres (heavy!) and at least 2 or 3 bottles of water around with you? Simply bring their empty water bottles and refill them at any of the drinking fountains in Paris using this app to locate the nearest. 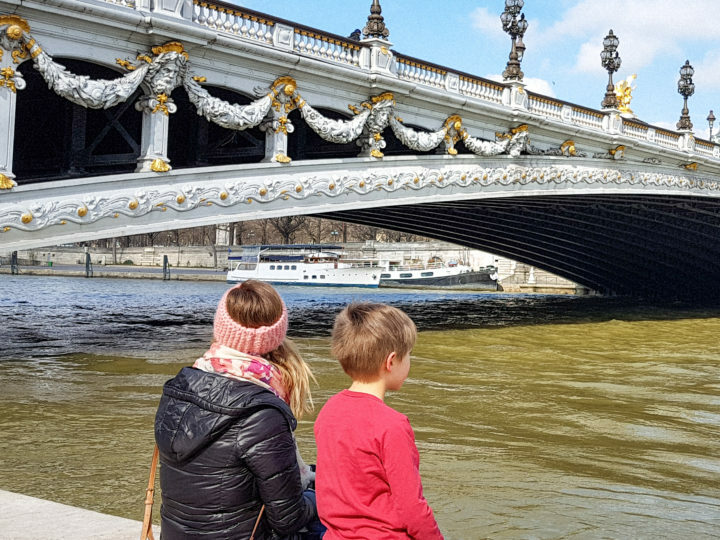 Want to take nannying in Paris to Mary Poppins level but stuck for ideas of what to do with your kids? 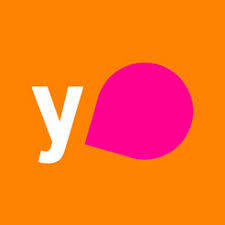 Check out this great app that allows you to find child-friendly events near you. Whether it be something inside on a cold rainy day in November or an outdoor activity in the summer sunshine this app has it all covered. 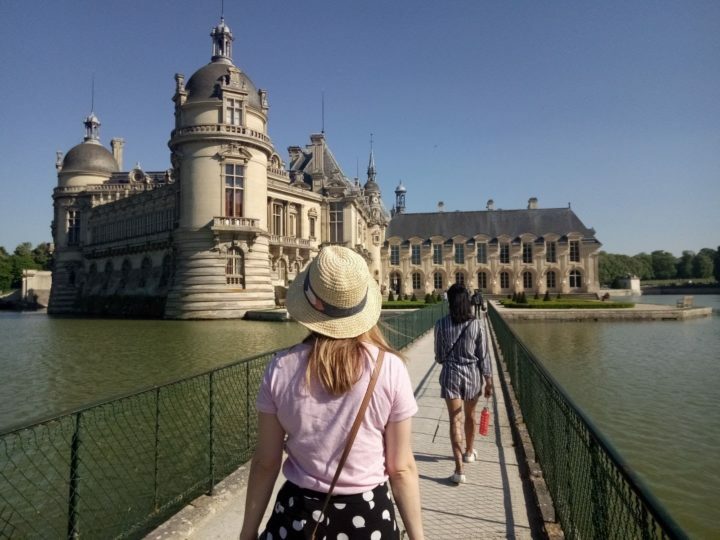 Being a nanny in Paris can take you all over Paris so at some point you might find yourself in an area of Paris that you don’t know very well. 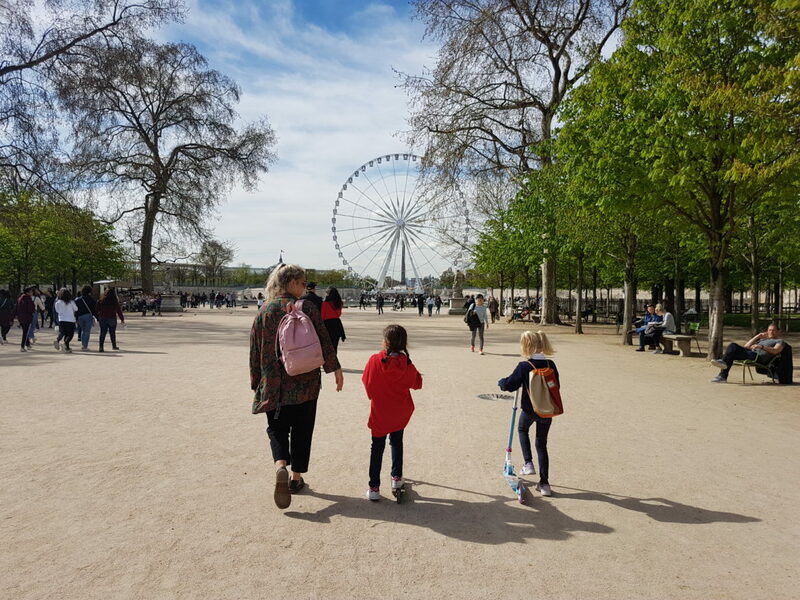 Finding a park or somewhere to go with the kids is never a bad idea and with this app, you can easily search all over Paris even when you do not have internet connection – perfect for those metro moments below the city level! Want to take the kids out for the day but not sure which museums are child-friendly? 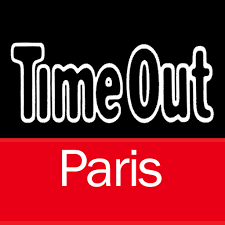 Timeout has you sorted. Got your apps sorted? 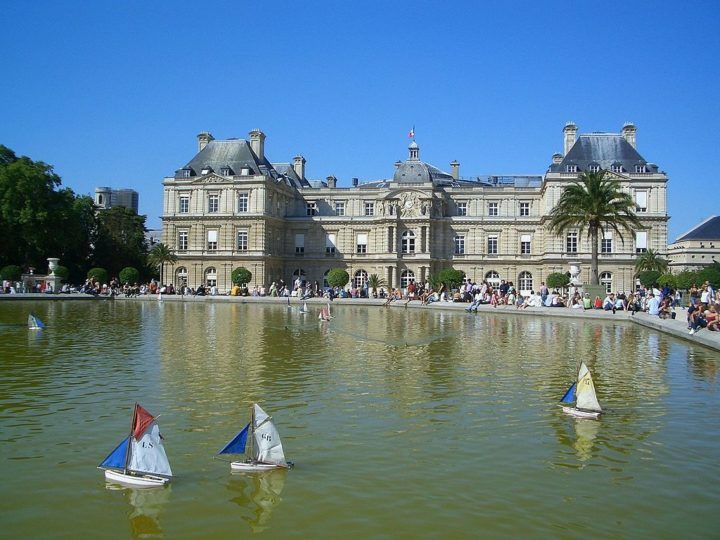 Read Priya’s 5 top tips for being a nanny in Paris or explore the Luxembourg gardens! Full Time and Part Time Work!